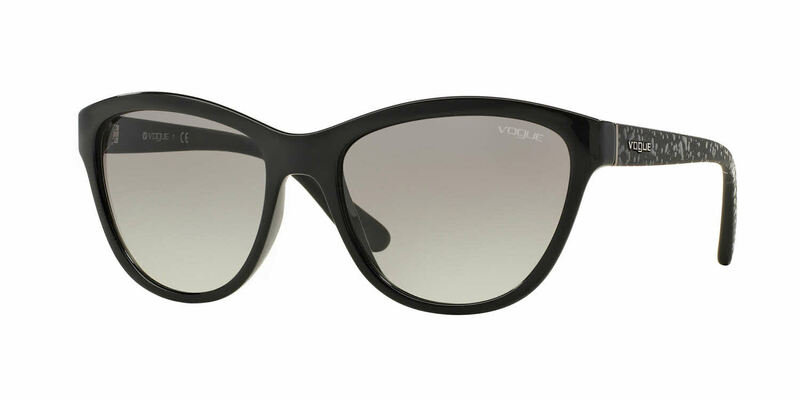 Vogue VO2993S is a Full Rim frame for Women, which is made of Propionate. Vogue VO2993S Sunglasses come with a cleaning cloth and protective carrying case. Love these sunglasses. They are awesome!